DFF are scouring the globe to find the best in world cinema as well as bringing some special guests to talk about their experiences in the film industry. As ever they’ll be home to the Five Lamps 24 hour film challenge 24/5, the contest to make a 3 minute film in 24 hours. 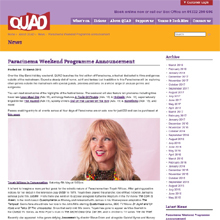 • Continue reading at Midlands Movies. 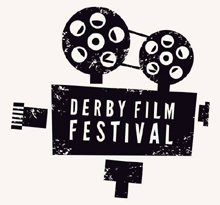 Further info on Derby Film Festival and the Paracinema Festival 2018 here.